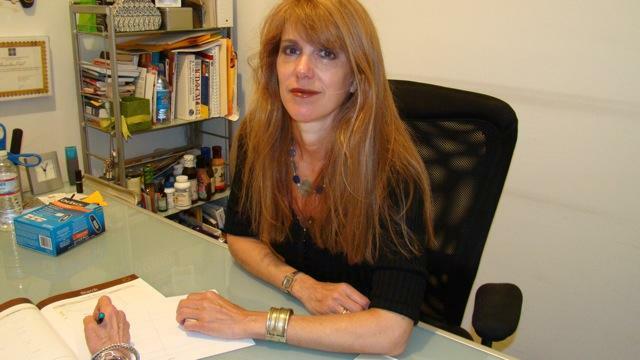 Jacqueline Podel has over 20 years of experience in Clinical Nutrition in both hospital-based and private practice settings. She has strong clinical training and has published articles on clinical research. Jacqueline Podel has a B.S. in Nutrition and completed a CUP Program at Hartford Hospital, CT. She is a Registered Dietitian, Certified Diabetes Educator and Certified Dietitian-Nutritionist (New York State Certification). She has clinical experience at Metropolitan Hospital in New York City, and was a Senior Dietitian at St. Vincents Catholic Medical Center for 25 years. She continues to incorporate the latest clinical research, current nutritional and most up to date medical guidelines into her practice. She recently completed a certificate program with the Johnson and Johnson Diabetes Institute.